Where in the World is Mrs. Fucoloro? 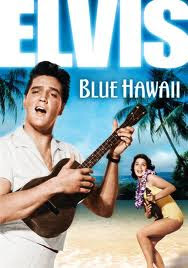 : No 'Blue Hawaii' This Year! I saw Hawaii two times within 30 minutes. Amazing considering it was the final plate I found last year, and it took forever! As of today, I have found 23 plates. The only other person reporting totals is John with 25 plates. Only the sound of crickets (or cicadas) coming from the other players. No 'Blue Hawaii' for me this year!